So now’s the time to think about booking a last minute break in Cornwall to soak up some much needed sunshine. Cornwall is simply stunning at this time of the year, so why not take advantage of the un-crowded beaches and quiet roads? The Studio at Penwartha Cottages is less than 1 mile from Perranporth on Cornwall’s North Coast. 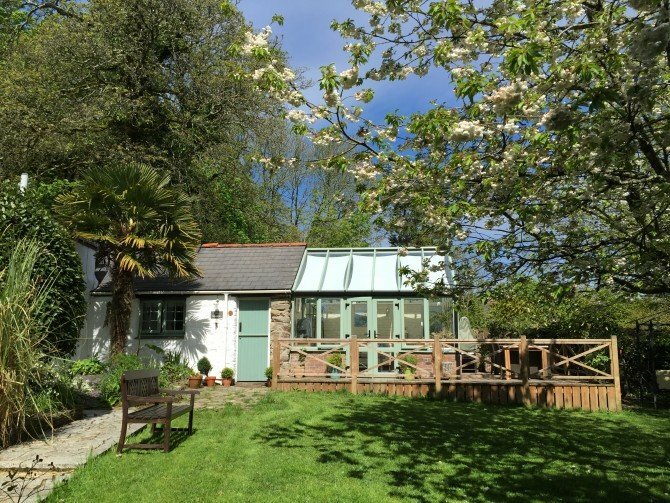 Set in a peaceful rural haven, It is conveniently located for all of Cornwall’s attractions and beauty spots. During April, this romantic cottage for two, is being offered at a discounted rate of £58 per night (minimum stay 2 nights).